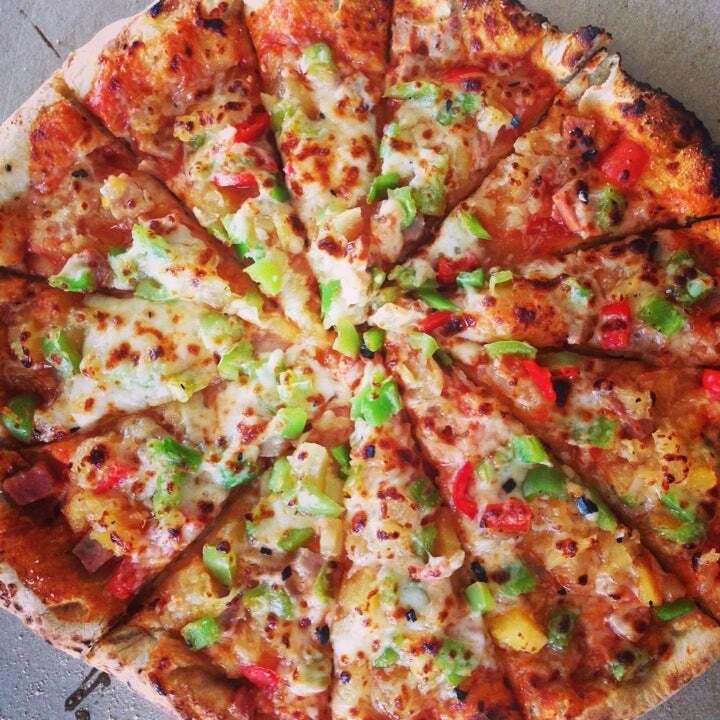 Why Village Pizza Loboc is special ? Village Pizza Loboc doubles bake most of their pizzas to create a crispy crust all the way through. This gives you a better taste and enhances the taste of the various toppings. No other pizza shop can take the time to do this with conventional gas ovens that take 15 to 25 minutes to bake a pizza while drying out the toppings in the process. Only the freshest meats and vegetables are used and purchased from local markets and suppliers, the dough is made fresh daily many times right before your eyes as they make your order, the sauces are made daily in each shop from a secret recipe developed by the owner and his many years with a food and business background using only the freshest herbs and spices. Villagoi’s Pizza provides everything an owner needs to run a successful business including but not limited to, demographic studies, complete shop build out with all equipment in place, décor, furniture, signage, inventory, owner and staff training and operating assistance. This is a perfect business for locals and foreigners alike who work abroad and have families here that can oversee / operate the shop in their absents. Villagio’s Pizza can also manage your shop in your absents for those without family members that can oversee. How to get to Village Pizza Loboc? Jeepny and buses from all areas take you right to the door in the town Plaza Center of Loboc. You can purchase the VIP card for P1,000 and you receive P1,500 in purchases plus a special bonus pizza when you have used the cash value up. You can find another branch of this restaurant in Baclayon at the Baclayon Petro Station just 7 minutes from downtown Tagbilaran. Car and Motorbike Rentals are available at this restaurant.